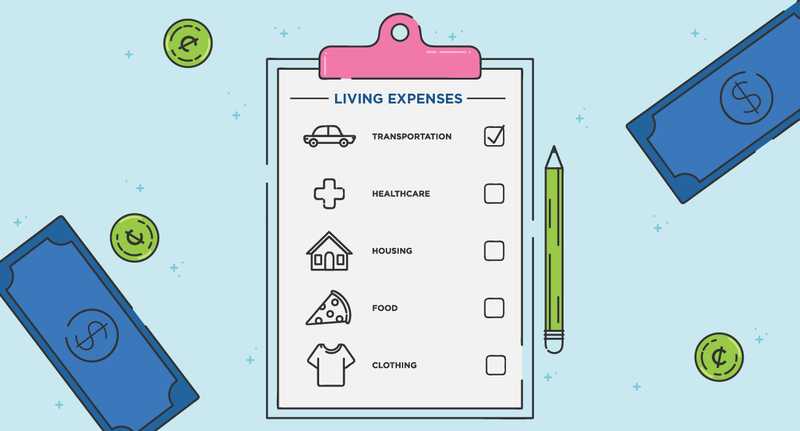 Living Expenses: What Are They and How Do I Budget for Them? 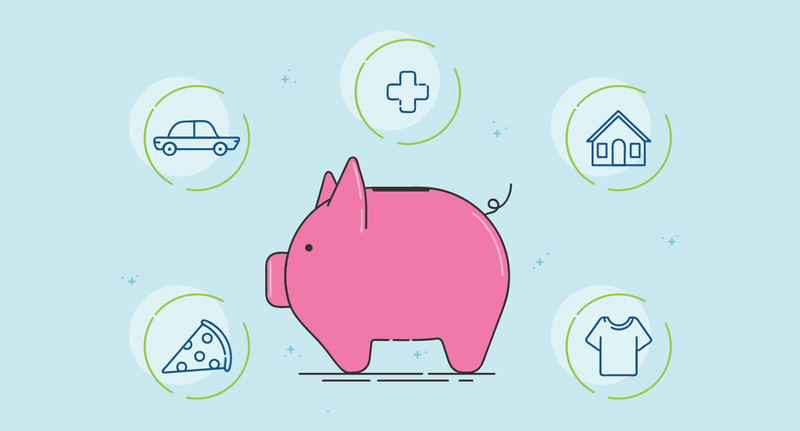 - MintLife Blog If you recently started living on your own, you’ll need to start planning for living expenses. 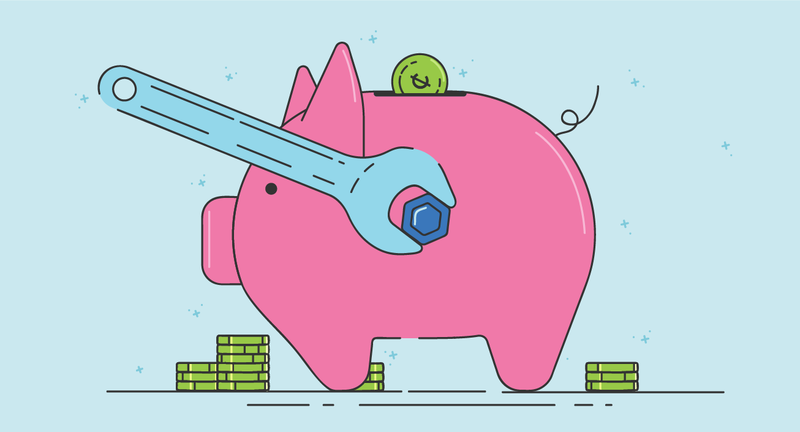 Read on to learn how to properly budget for them. 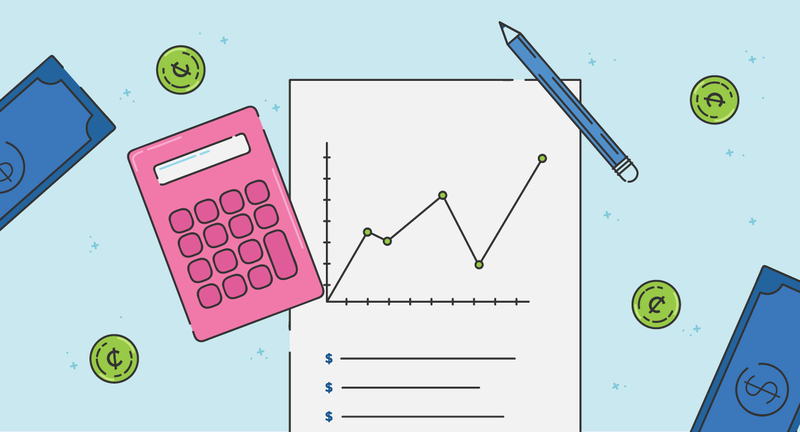 MintLife Blog > Budgeting > Living Expenses: What Are They and How Do I Budget for Them? Housing cost is too high these days. I mean whether one pays rent or pays EMI, in both situations the living expenses seem to be high. To figure out our fixed as well as variable monthly expenses is the need of the hour. It’s really essential to live a financially healthy life ahead. Living Expenses …. always we have to think.